Doves Group was established in 1883 as a funeral directing organisation in Durban initially named Doves Funeral Services. Doves Group is one of the largest funeral directing companies in Southern Africa and a major role player in the progressive development of the funeral industry. 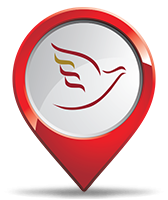 Doves Group was the founding member of the National Funeral Directors Association (NFDA) and the Funeral Federation of South Africa (FFSA). 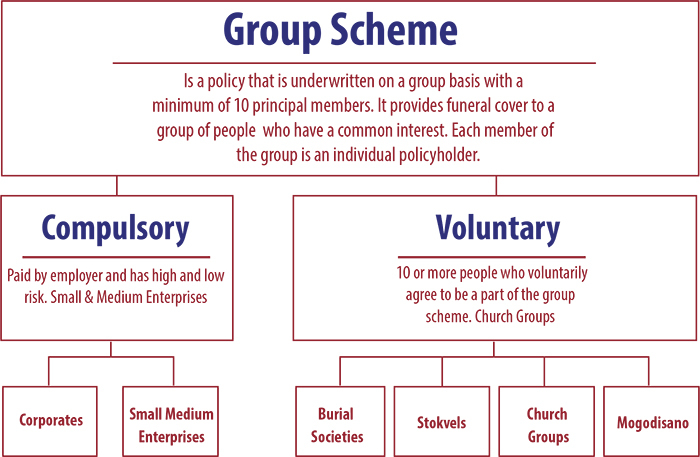 Doves Group has influenced the present day structure of the funeral industry. Doves Group runs a national network in excess of 160 branches in all the 9 provinces, providing insurance, funeral services and related products. Union Life is a registered life insurance company and accredited by the FSB to underwrite life and assistance policies for groups and individuals. Today, the company provides affordable funeral and life insurance products, tailored to client's specific needs through its partners across South Africa. The organization celebrated 20 years of existence and underwriting life products in 2013. Union Life is consistently seeking opportunities that will ultimately reduce costs for its clients to ensure that South Africans are able to access quality insurance products at the most affordable premium. Insurance products are made available through Union Life's extensive broker network and partnerships. Call Centre - 0861 02 55 00 or SMS “GROUP” to 33965.